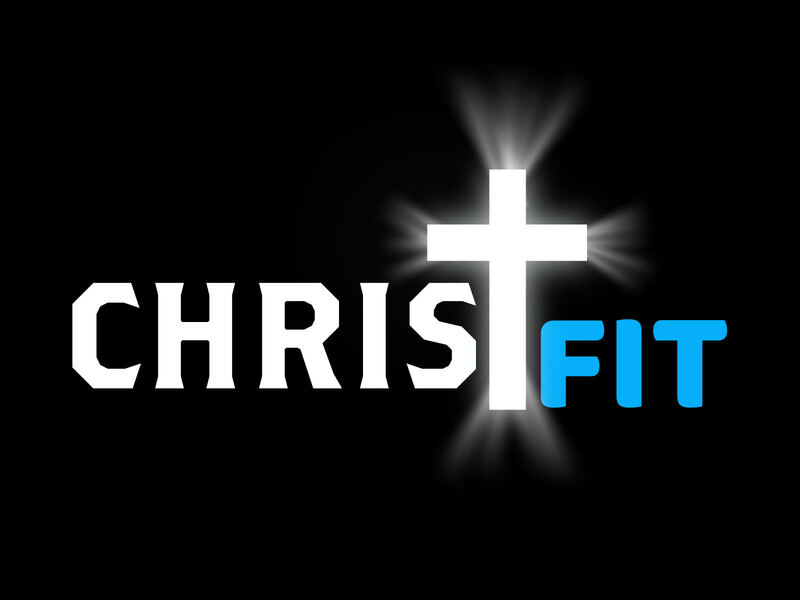 To benefit our ChristFit program at New Hope Baptist Church in Middleburg, PA. At ChristFit we enter God’s house for prayer, a moment of scripture, and sweat. Strong minds/bodies doing God’s will. Crossfit-ish workout where all are welcome and we dig deep together!